[Welcome!] 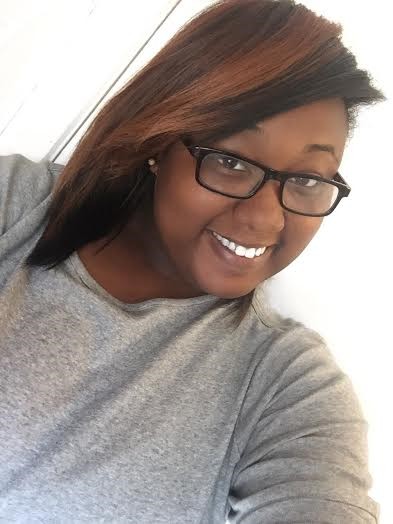 Uncommonrealist.com Welcomes First Intern, Chasity Pryor! Say Happy Birthday To The Owner Of Uncommonrealist! Fun Fact: Shae is a lefty! Oh and terrified of dogs, runs from them everytime she sights one [lol]. 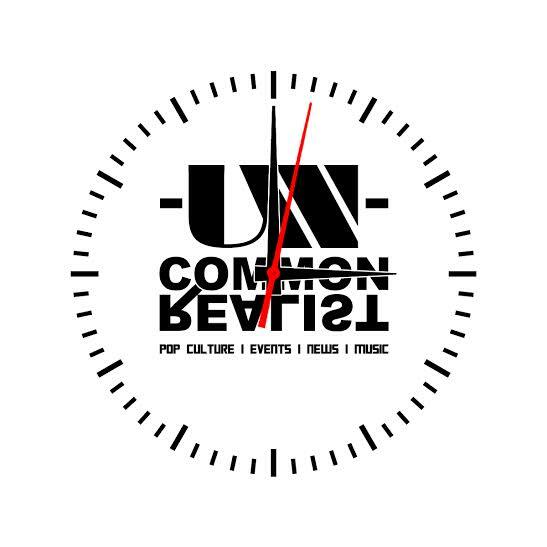 Q & A with the UncommonRealist. Click on the link to check out my interview with Doc’s Castle Media!